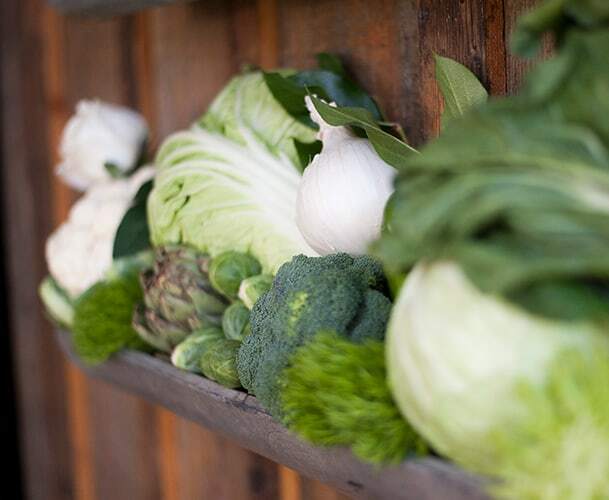 Artistic Catering, Vibrant Fare, Local Ingredients. 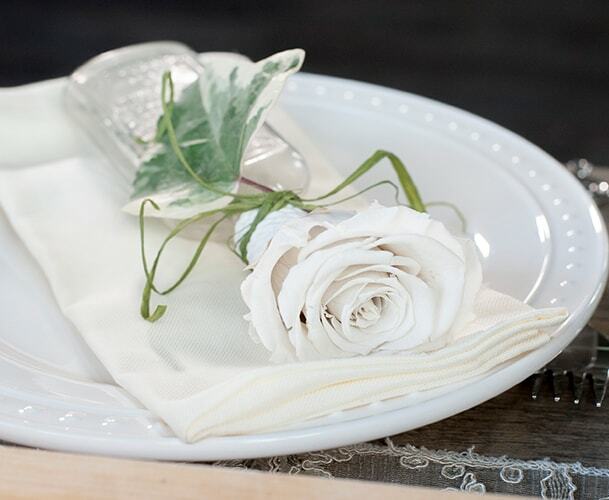 Cinnamon and Sage Catering and Events provides world-class catering for weddings, private and corporate events, and parties in Bozeman, Montana. 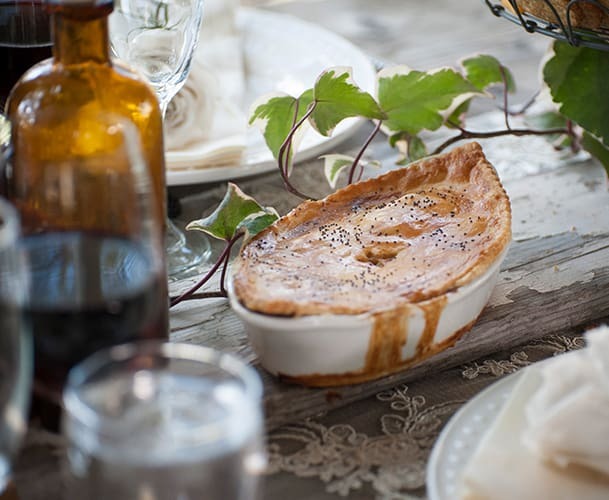 We create customized menus with fresh vision befitting the expansiveness of Big Sky Country. 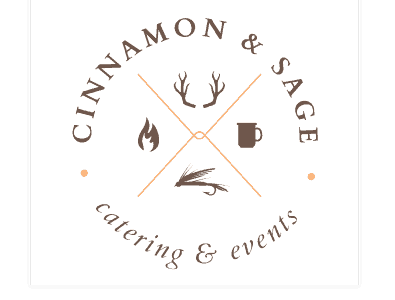 In addition to catering services, Cinnamon and Sage also offers a downtown Bozeman event rental space and kitchens, and wholesale prices on our handmade baked goods and foods to local businesses.